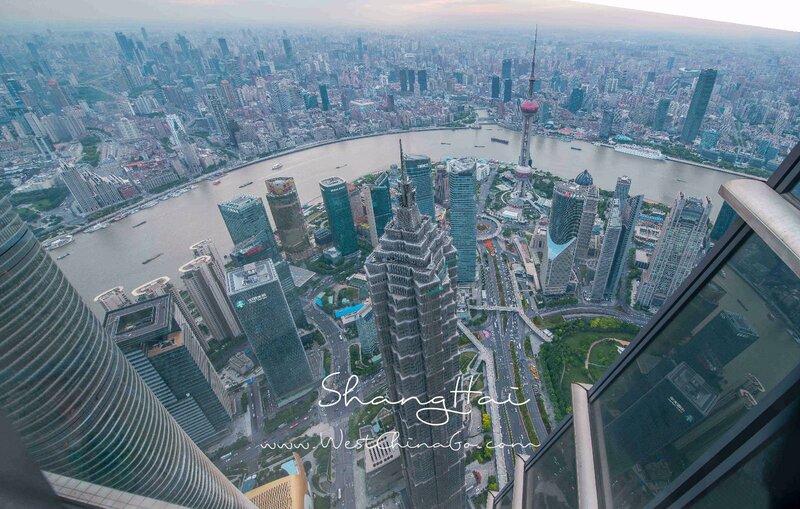 Shanghai is the biggest city in the biggest country in the world. 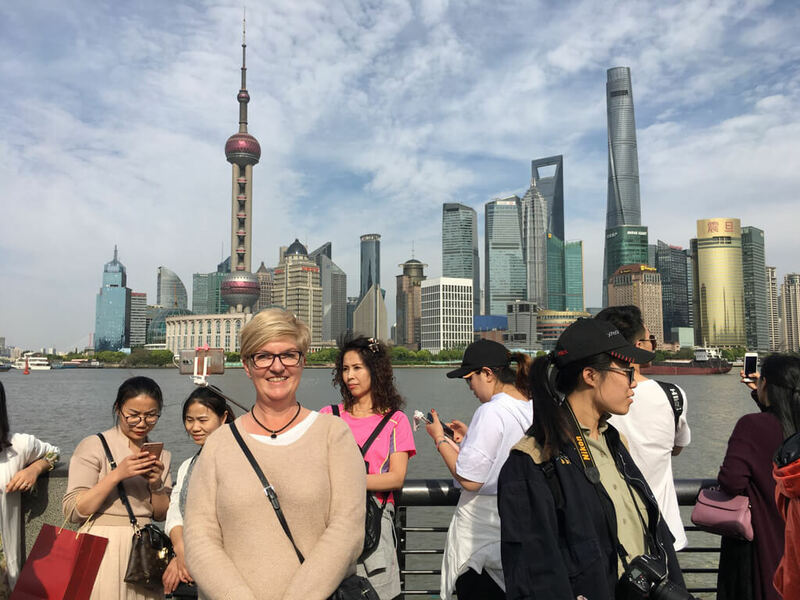 China’s capital of commerce, industry, and finance, Shanghai has become one of the world’s great modern capitals, showcasing China’s commercial momentum at the dawn of the 21st century. 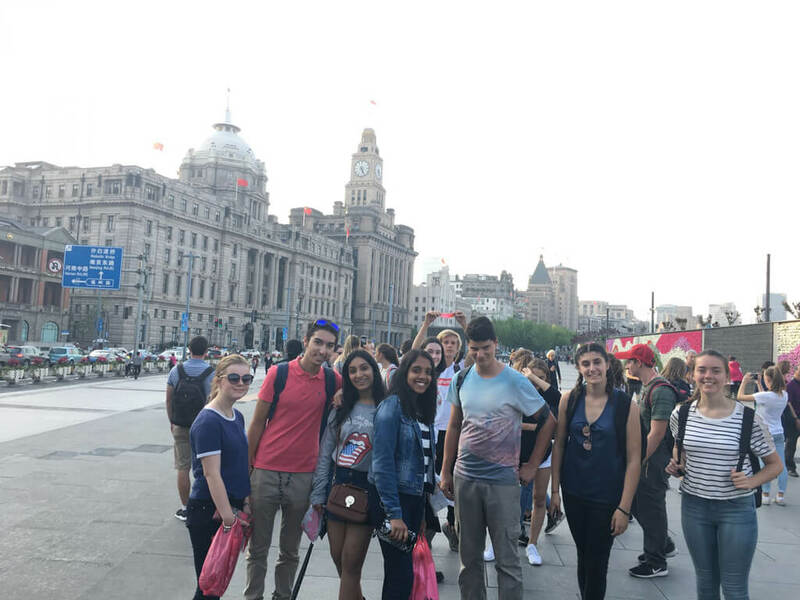 Shanghai has a colonial past more intense than that of any other city in China except Hong Kong, meaning that cathedrals and European-style buildings can be found alongside traditional Chinese temples and architecture. There is even a synagogue in Shanghai, dating from the days of an unparalleled Jewish immigration to China. These are not the typical monuments of China, but they are typical of Shanghai. The largest city in China is also its most cosmopolitan, offering visitors a chance to experience the past, present, and future all at once. 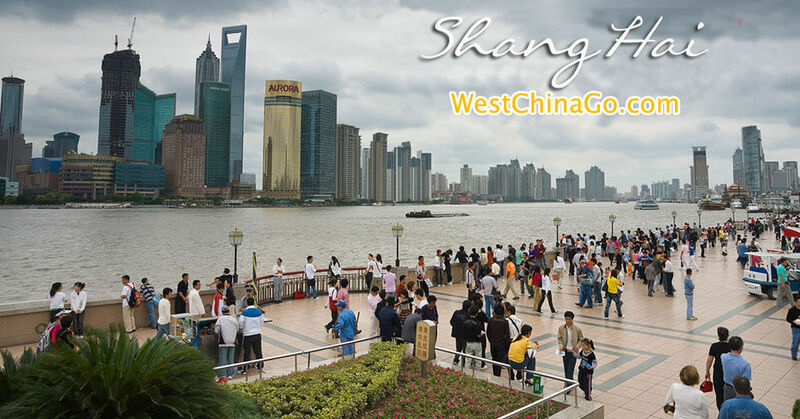 The Huangpu River splits Shanghai into two districts: Pudong and Puxi. The Pudong skyline looks like it was ripped from the Jetsons, with the bulbous Oriental Pearl TV and Radio Tower looking a bit like a two headed lollipop. On the Puxi side, you can walk the Bund riverside district to get a taste of old Shanghai. 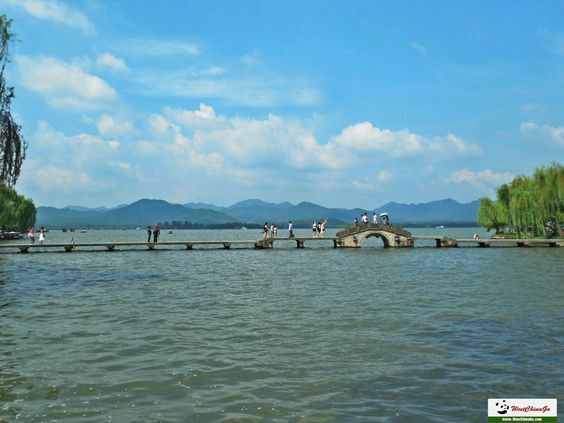 For Most ShangHai Tour attractions, you can take a taxi or subway to visit, no need travel agency’s service, unless you want. 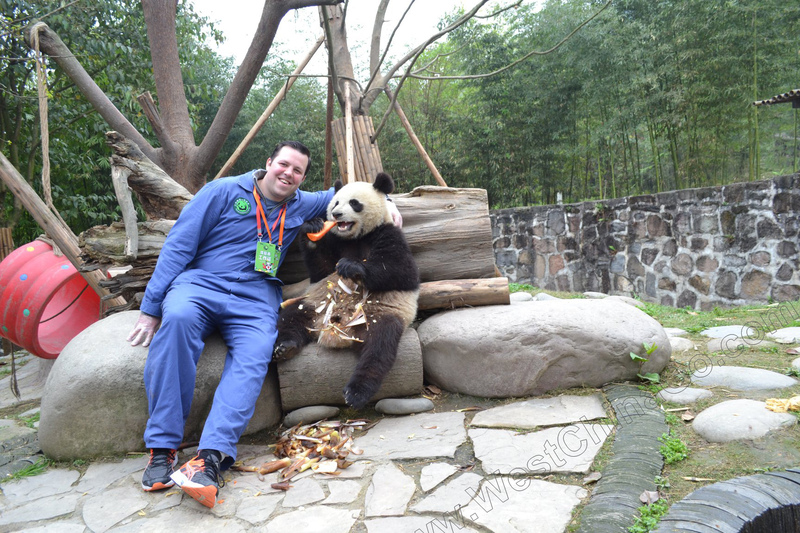 Good News: Visa-free travel in Shanghai was made possible now! 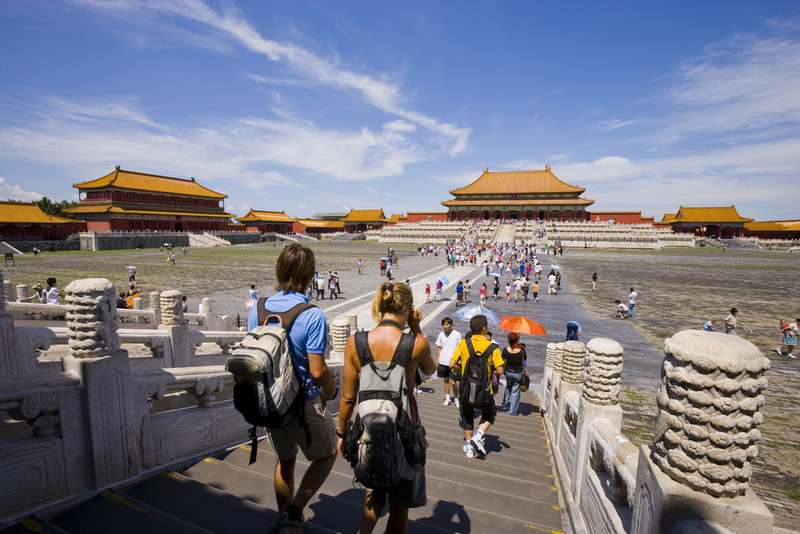 From Jan. 1, 2016, visitors qualified of 55 countries could travel in Shanghai for three days without visa. Please kindly check our 144 hours visa-free tours below!